Brian Hagan is a registered Certified Landscape Horticulturist that has nearly 26 years of experience in Landscape Maintenance. He is a graduate of the University of Maryland Business Management program. His career has been spent primarily in the private sector working on a range of projects including museums, commercial, residential, governmental, and educational facilities. Brian has led multi-cultural teams performing work throughout the east coast. 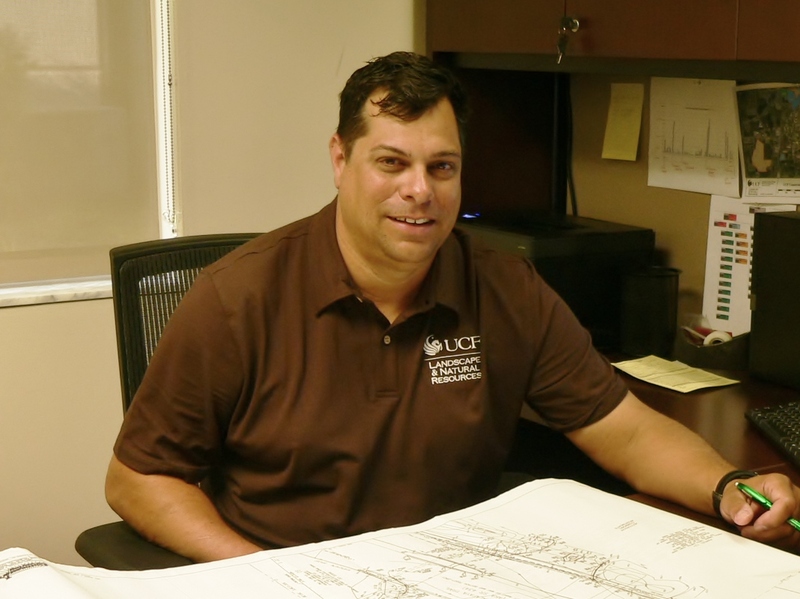 At LNR, Brian oversees landscape maintenance and implementation for new or exhausted campus landscapes.